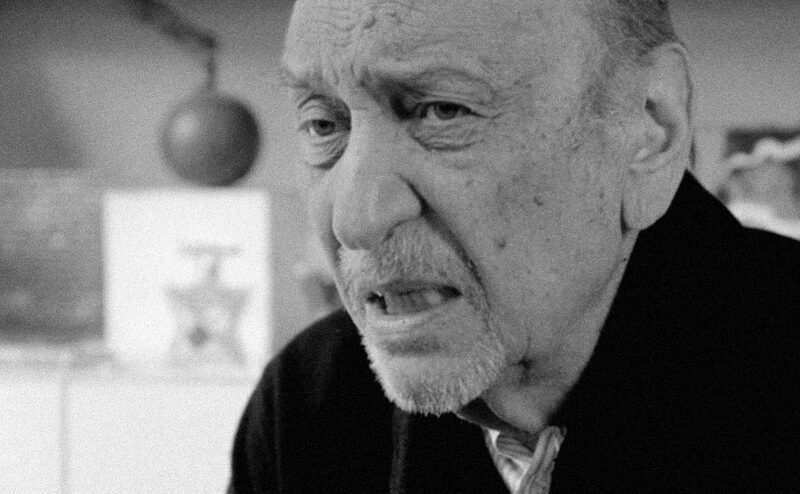 On Creativity sits down with legendary graphic designer Milton Glaser, to discuss the creative process, the act of making things, and cocker spaniels. The On Creativity series is great. Get it watched.